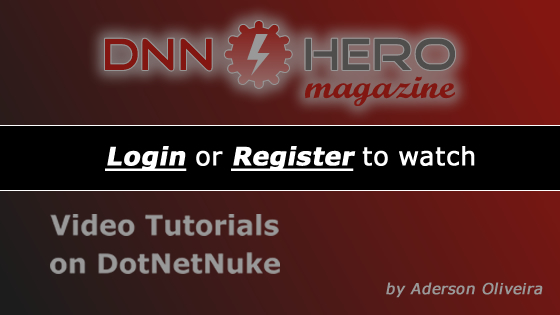 Are getting this error message on your DotNetNuke 7 Installation or Upgrade? "Could not load file or assembly 'clientdependency.core' or one of its dependencies. this assembly is built by a runtime newer than the currently loaded runtime and cannot be loaded." This video will show you how to fix it.